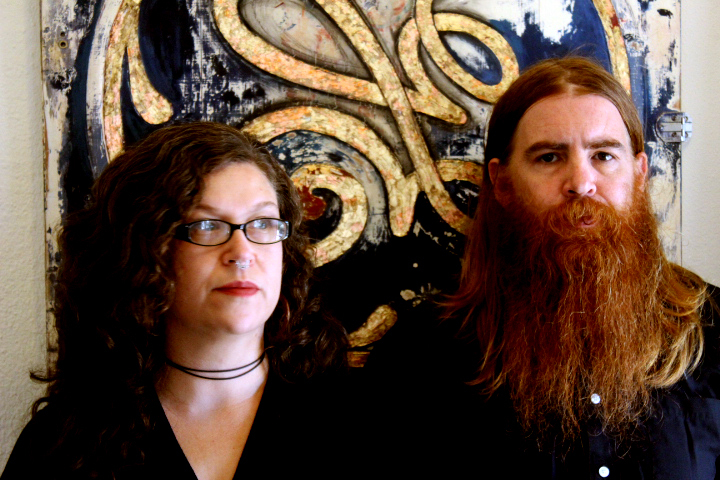 Kimberly Henninger and Shawn Parke are American film composers and music producers. Most recently they produced the Beth Ditto cover of Tommy and The Shondells 'I'm Alive' released via Virgin Records and featured in the lead off international television advertisement for Max Factor campaign for their new line 'You X Max Factor'. Their 2016 score for the award winning indie science fiction darling Embers garnered accolades from both the music and film press. The score, released by The Orchard, was named one of the years top ten scores by A Closer Listen alongside heavy-hitters such as Captain Fantastic (Alex Somers), Distance Between Dreams (Junkie XL), and Jackie (Mica Levi). Their work on the award winning crime drama feature Lucky was compared to diverse artists such as Brian Eno, Cliff Martinez, Atticus Ross, Giorgio Moroder, John Carpenter, Tangerine Dream and Massive Attack by the film music press. Kim and Shawn write music for local, national, international filmmakers, game designers, software companies, and advertisers.